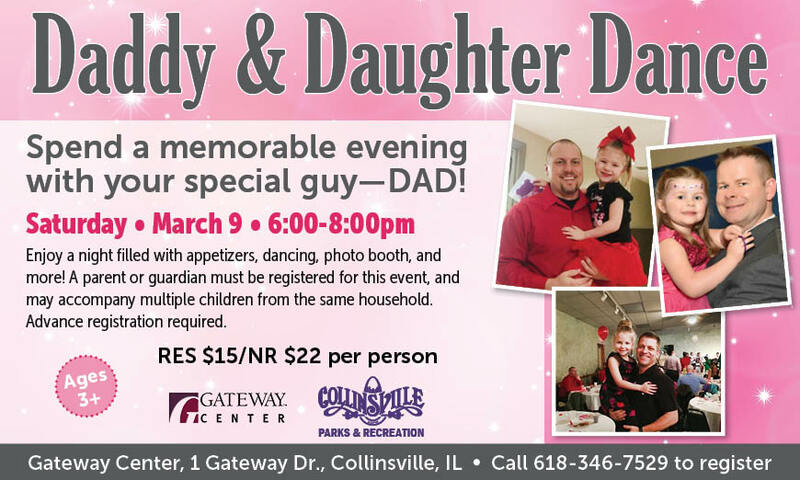 Enjoy a night filled with appetizers, dancing, photo booth, and more! A parent or guardian must be registered for this event, and may accompany multiple children from the same household. Advance registration is required.